* Cup Anemometer, Barometer, Humidity, Temperature meter, 4 in one, professional. * Barometer unit : hPa, mmHg, inHg. * Fast response time for humidity measurement. 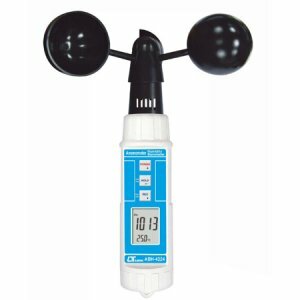 * Atmosphere measurement with high accuracy.